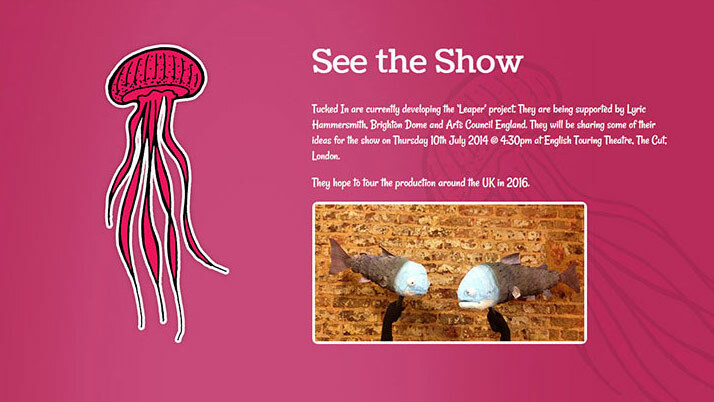 ‘Leaper, A Fish Tale’ is an exciting new theatre project that asks a big question – what’s happening to the fish? 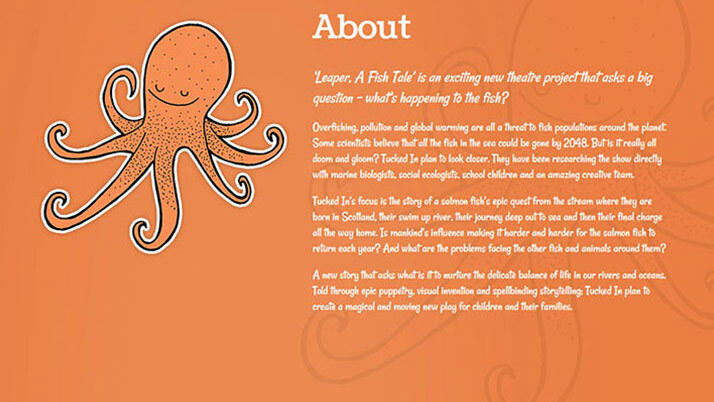 The client’s brief was to design and build a website which was really easy to use by children but also fun and engaging. 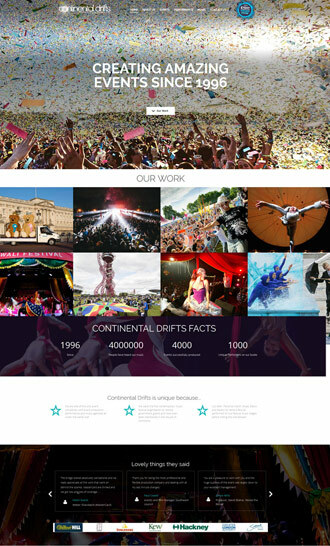 Working with some very cool vector graphics, we designed a colourful and vibrant single page scrolling jQuery website, complete with images of the show and YouTube embedded videos. 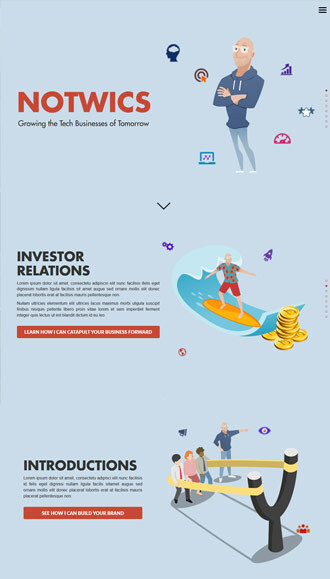 The website is a super cool and fun looking website which has a strong appeal to a young audience. It has been a vital tool for helping the client promote the show and sell tickets. Tucked In have worked with Ryan and his team at Red13 since 2014. 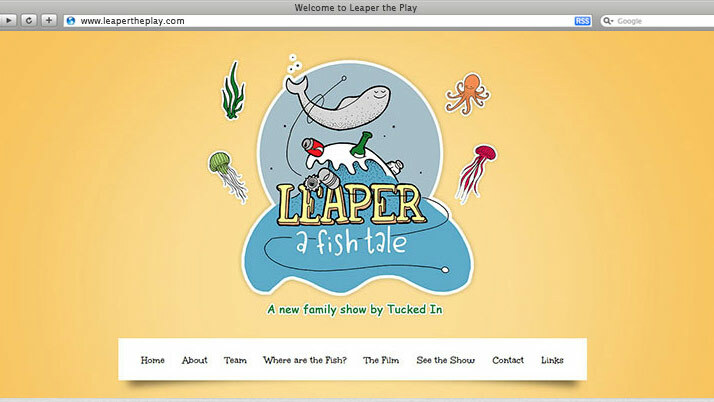 They have created and managed our website www.leapertheplay.com. 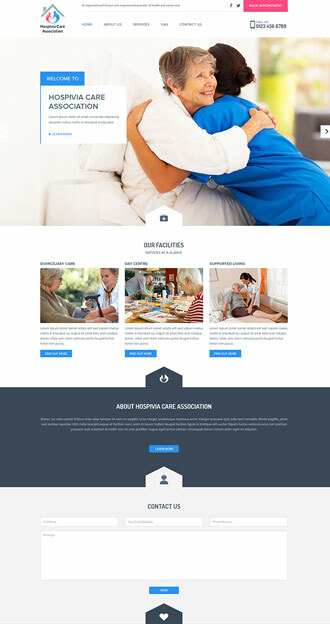 Having such a professional and vibrant looking website has done wonders for this project attracting business both nationally and internationally and giving us an online presence that we would never have been able to achieve alone. The Red13 team have been wonderful at advising us on what will work and what and won’t with speedy and efficient responses to any edits we have requested, no matter how large or small. I would highly recommend working with them.